We've partnered with the Nova Scotia SPCA to bring in adoptable kitties in order to assist in finding them their forever homes. Below is a list of the cats which we currently have in our care at the lounge. We try our best to keep this page as up-to-date as possible. 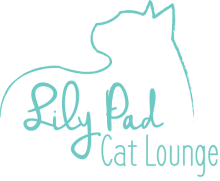 If you'd like to inquire about a specific kitty, please don't hesitate to send us an e-mail, Facebook/Instagram message, or call. Cats that can be found in our storefront are typically in our ferret nation cage. This means they can be visited any time our storefront is open, and you do not need to pay an entry fee to visit. 48 Hour Hold - This means that someone has shown serious interest in a kitty and they are given 24-48 hours to let us know if they would like to go ahead with the adoption process. We will still take names for a kitty on the occasion that the potential adopter changes their mind. 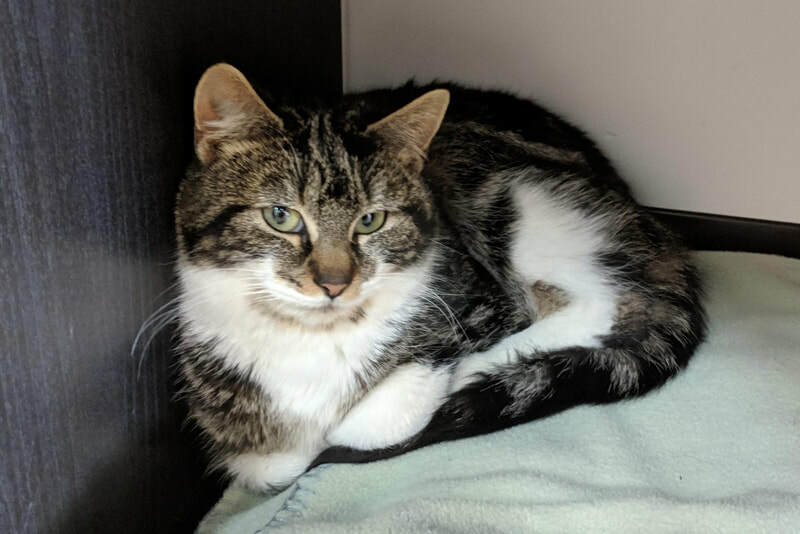 Adoption Pending - This means that an adopter has already filled out their paperwork for a kitty, and they are just waiting for their pickup day to go to their furever home! We don't consider adoptions official until their adoption fee has been paid and the kitty has left our Lounge. We may still take names for a kitty, but there is a very good likelihood that kitty will be going home soon. Please note that we will not put a cat on hold or process their papers without a lounge visit first.